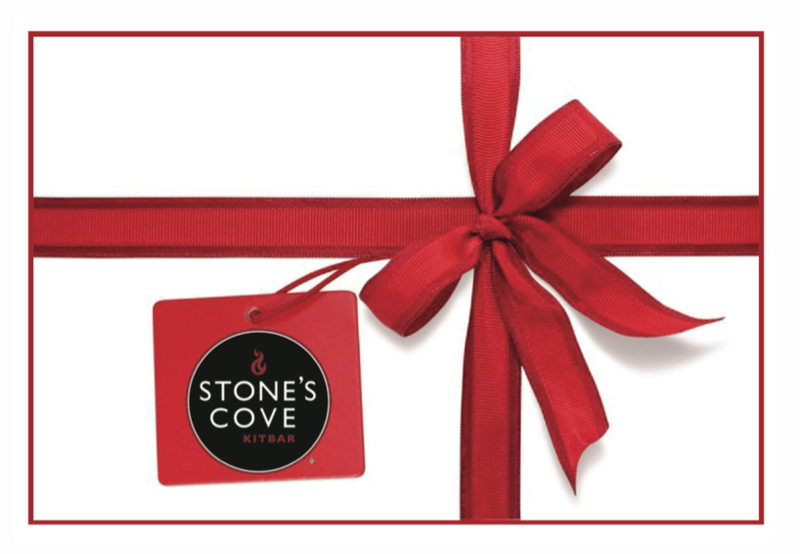 Make holiday shopping easy and give Stone’s Cove gift cards this year. Click here to purchase. Gift cards are also available at your favorite KitBar. 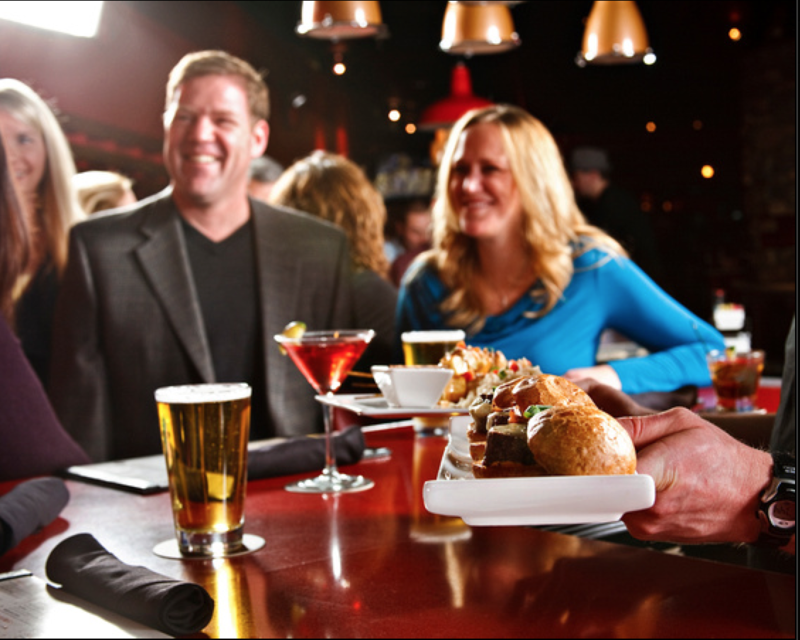 The KitBar team will help make your next event a memorable experience. Let us do the work while you relax and enjoy your gathering. Click here for more information or to schedule an event.